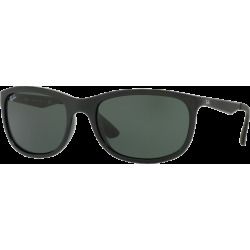 Ray-Ban RB3471 unisex sunglasses are a fresh look featuring a single lens wrap design and look great on most face shapes. 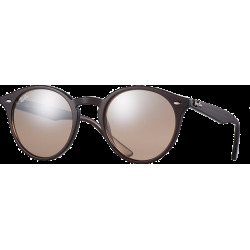 Ray-Ban RB3471 unisex sunglasses are a fresh look featuring a single lens wrap design. 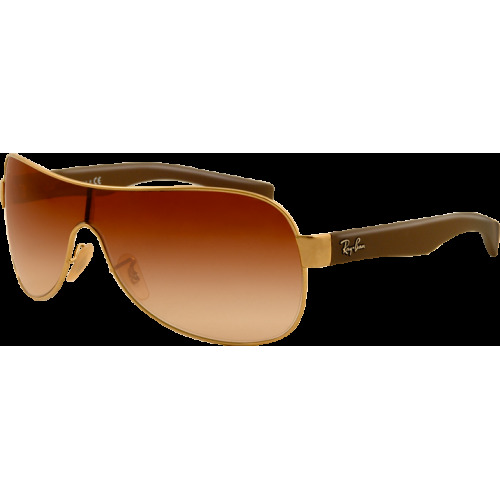 Choose from Ray-Ban's vibrant new colors. 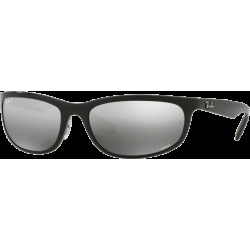 The Ray-Ban RB3471 frame comes with secure rubber grip temples that will surely compliment your style while providing comfort and durability. 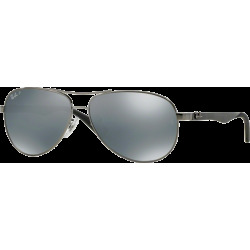 Ray-Ban RB3471 wrap sunglasses are a unique Ray-Ban design that stands out from other sunglasses and look great on most face shapes.